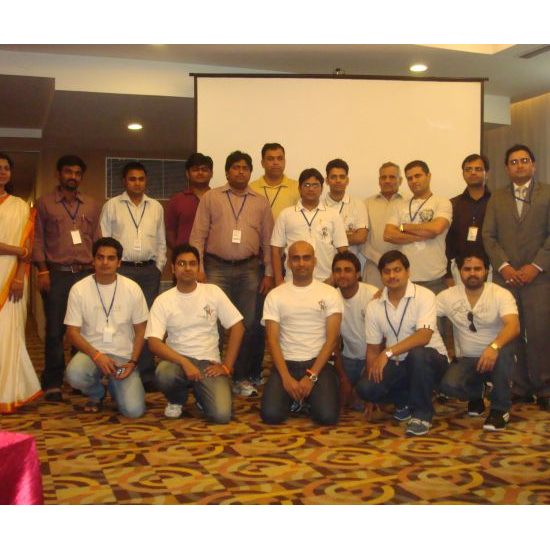 I got an opportunity to be part of first ever Mindcracker MVP summit held on 15th – 16th April in Delhi India. Summit was in a Country Inn five star hotel. 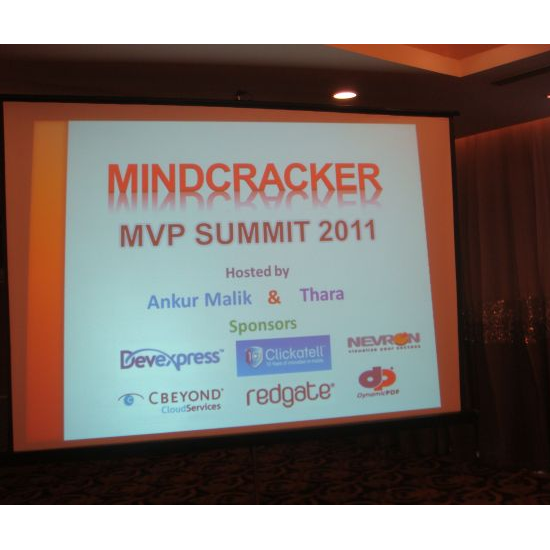 Best part of summit was Mindcracker Network took care of all expenses from travelling to accommodation of the speakers. Mindcracker network is network of community sites and is having more than 4 million registered users. It was founded by Mr Mahesh Chand long back in 1999. Mindcracker networks consist of below community sites so far. 1. Hosting of ASP.Net Web Application in Web Role. 2. 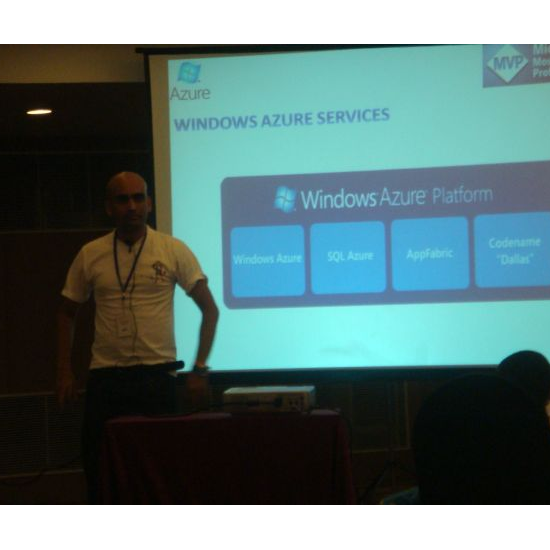 How to migrate local Database to SQL Azure. 4. Different types of Roles etc. 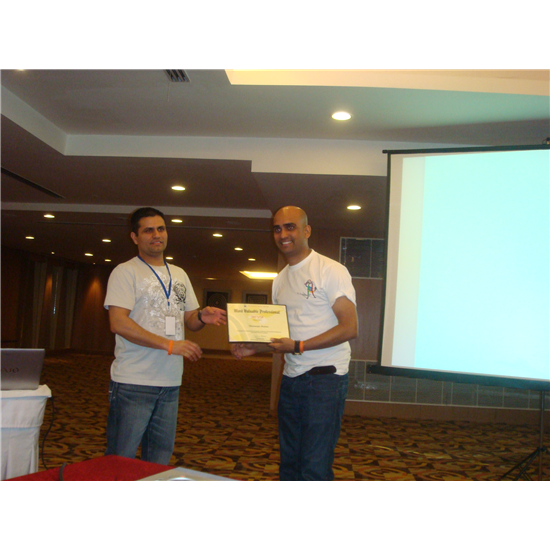 It was great to be part of first Mindcracker summit. I am looking very forward for next Mindcracker summit.